Interested in making a film? Go “into the streets” to learn about Appleton and volunteer! 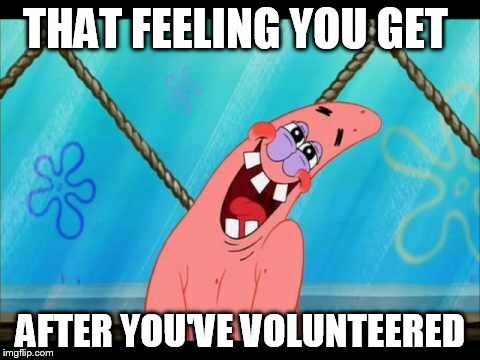 Welcome to the Volunteer Center! We are located across from Wriston Art Center Gallery at Lawe St. and Alton intersection. We hope to see you soon!